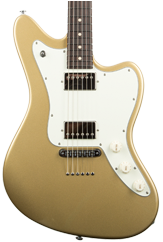 The 2018 Modern Satin features a new pau ferro fingerboard, new versatile electronics, and a V60LP middle pickup (HSH models only). 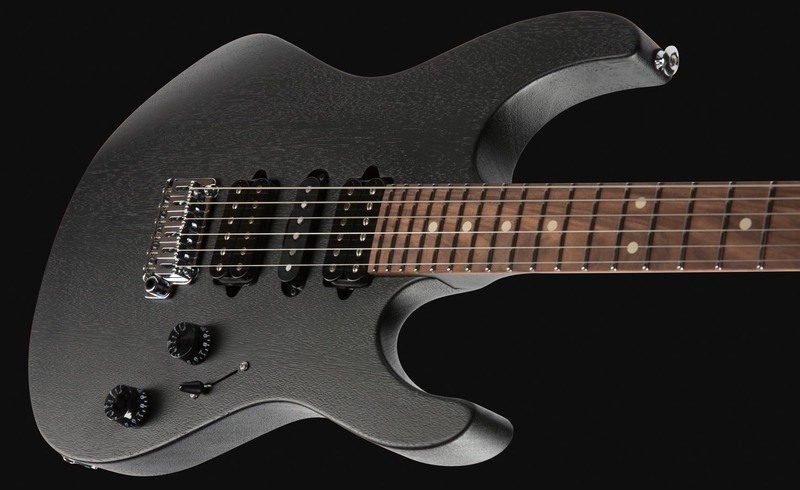 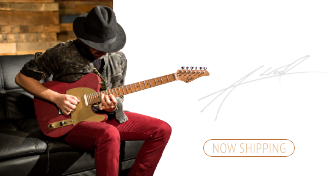 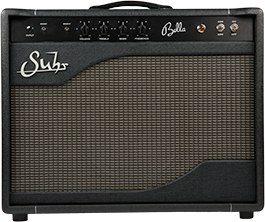 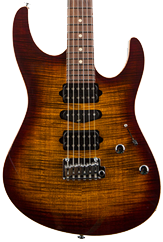 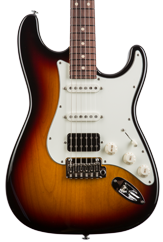 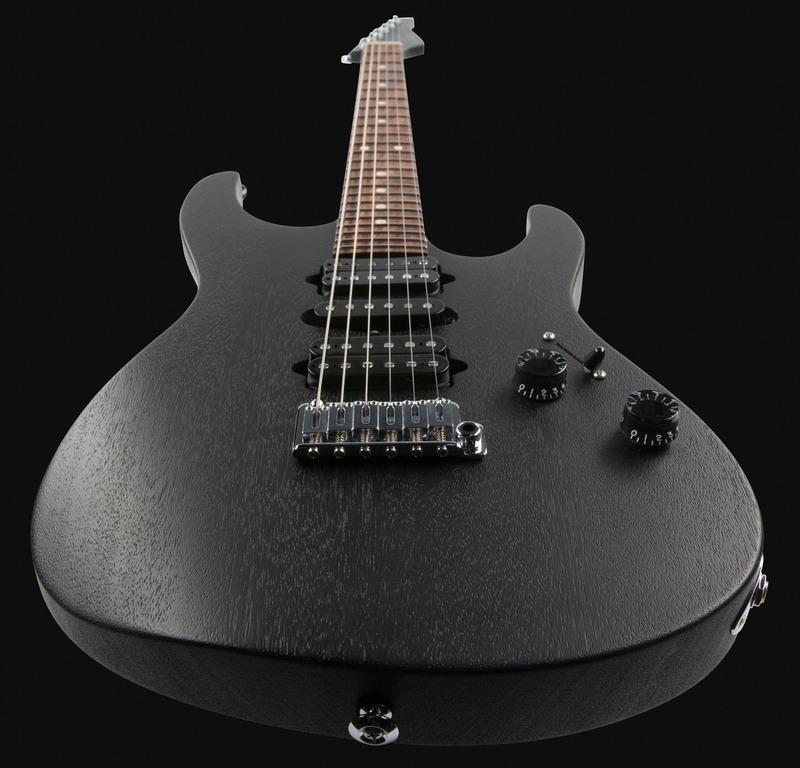 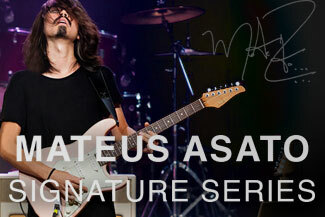 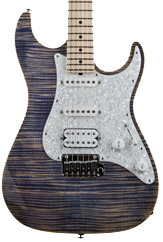 The Modern Satin retains many of the specifications of the original including stainless steel frets and proprietary Suhr locking tuners. 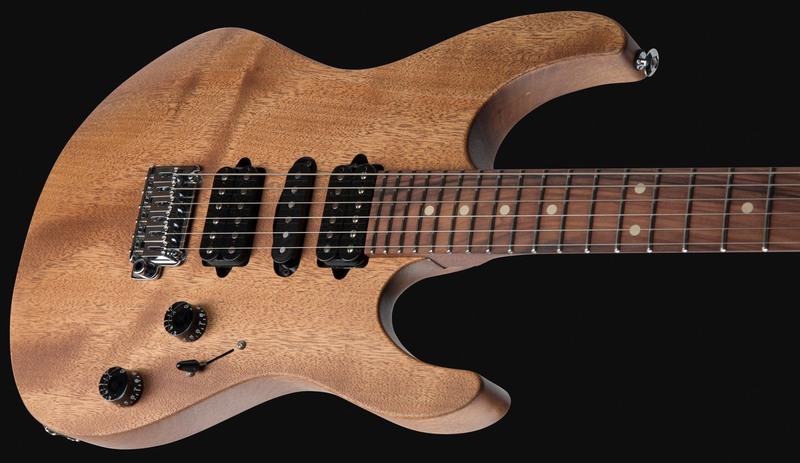 There are many reasons to love African Okoume: it is beautiful, it sounds great, and it is lightweight. 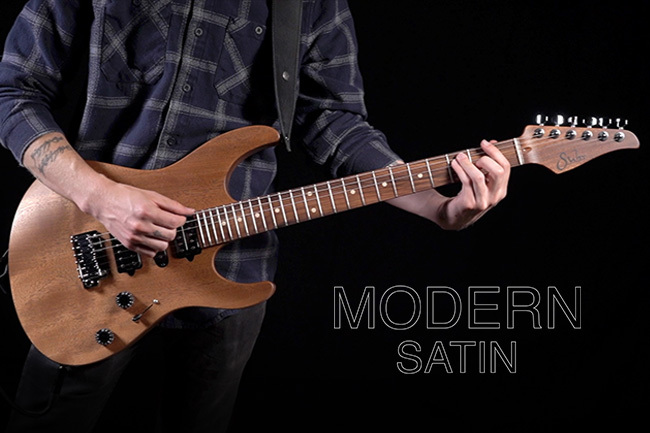 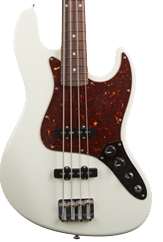 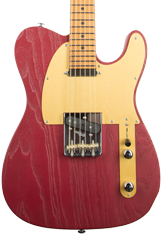 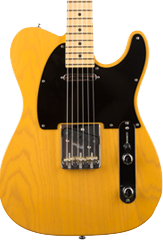 The Modern Satin was created to celebrate the sound and beauty of this tone wood. 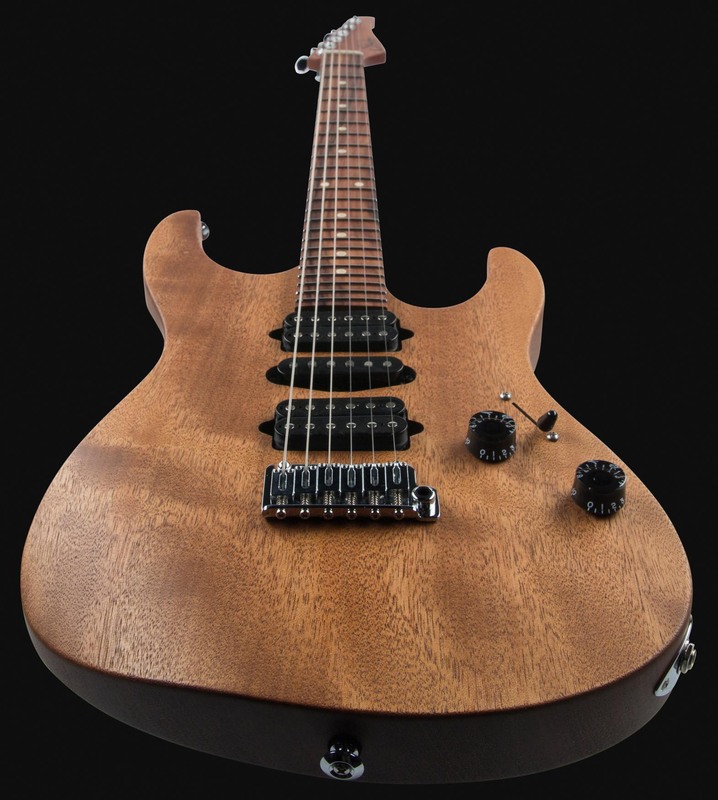 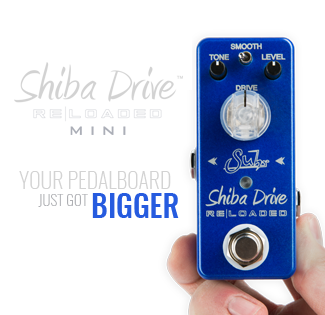 The thin layer of satin finish allows the neck and body to resonate freely, producing a wide variety of tones so that your playing comes through loud and clear.